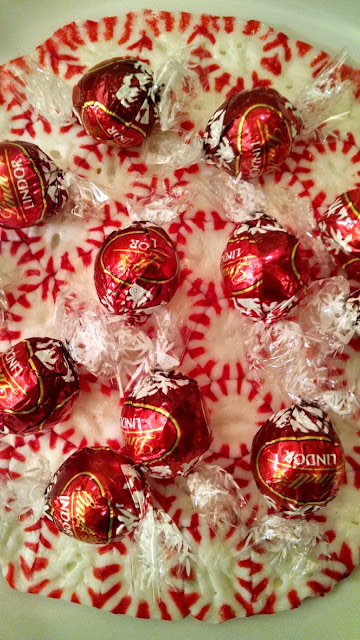 Evenings With Peter: The Perfect Peppermint Platter! With this recipe for peppermint platters, you really can even eat the dishes! Now, I don't know the extent of Willy Wonka's involvement with this spectacular eye and mouth candy--all I know is what a little bird from www.purewow.com told me! Use your platter to serve bite-sized desserts, such as festively wrapped holiday chocolates (as I did), pile up a of batch of brownies--or smash it on the kitchen counter top and nibble on the pieces during the marathon showing of A Christmas Story. The link is here with the recipe in a sprawling slideshow format but I've assembled it quite neatly below for your holiday enjoyment. Preheat oven to 350 degrees. While oven is heating up, unwrap the candies and place (1/4" apart?) into springform pan lined with parchment paper. Make sure all of the candy is resting on the paper. I would recommend first drawing a circle on the paper using the pan bottom as a guide to create the circle before evenly lining the base of the pan with it. Place in oven for 6-8 minutes, until candy has melted. Do keep an eye on this, depending on the reliability of your oven! LET COOL COMPLETELY. 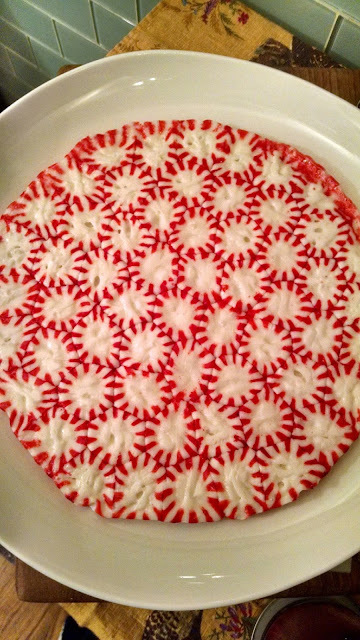 Push base of springform pan from bottom to release your peppermint platter and ease parchment off of it, gently pulling it off (should come off very easily). Here's the platter, simple and unadorned. 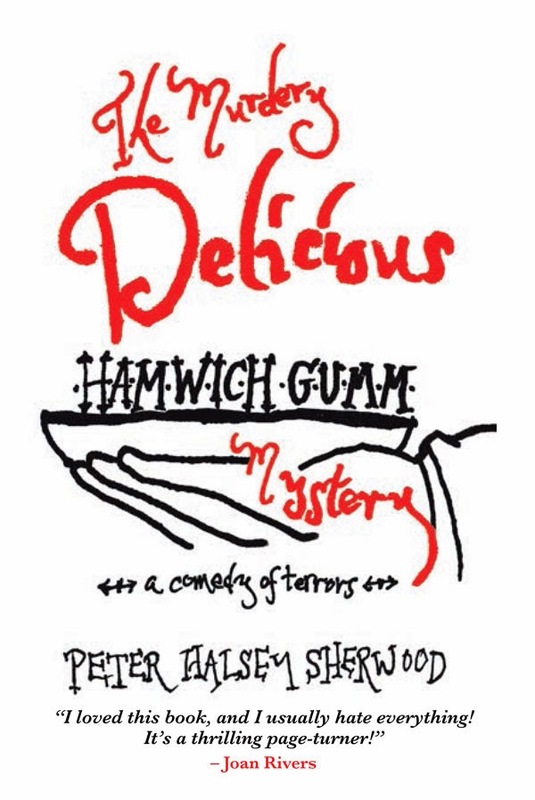 And oh, so tasty too! Thank you! Try with pastel fruit candies for Spring and Easter! A Friend Writes...Where's the Beef?